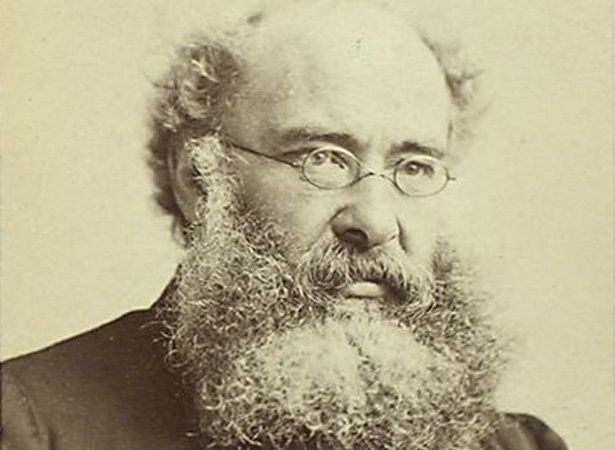 Anthony Trollope (1815–1882), one of the Victorian era’s most famous novelists, landed at Bluff to begin a two-month tour of New Zealand. Trollope had spent the previous year travelling around Australia and in 1873 he published a two-volume book about his travels, Australia and New Zealand. His overall impression of the colony was positive and consistent with other views of the time. As part of the British Empire, New Zealand had the potential to become a new and improved version of England. Māori were seen as a dying race, on the brink of ‘melting away’ in the face of inevitable progress. The baths are … like vast open shells, the walls of which are concave, and the lips ornamented in a thousand forms … I have never heard of other bathing like this in the world. I must specially observe one point as to which the New Zealand colonist imitates his brethren and ancestors at home, and far surpasses his Australian rival. He is very fond of getting drunk. And I would also observe to the New Zealander generally, as I have done to other colonists, that if he would blow his trumpet somewhat less loudly, the music would gain in its effect upon the world at large. We have 9 biographies, 3 articles, related to Anthony Trollope arrives for New Zealand tour.